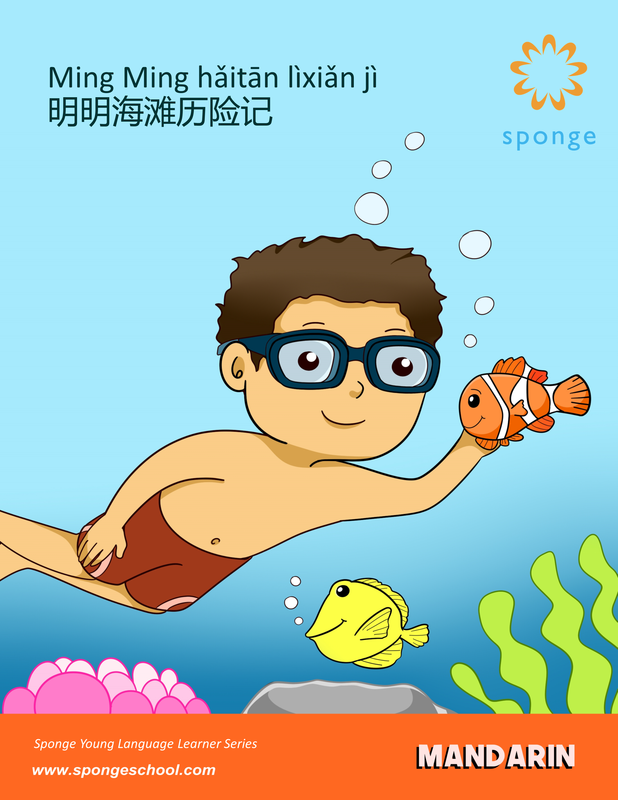 Join Lucas and his best bud as they have a fun time at the beach. 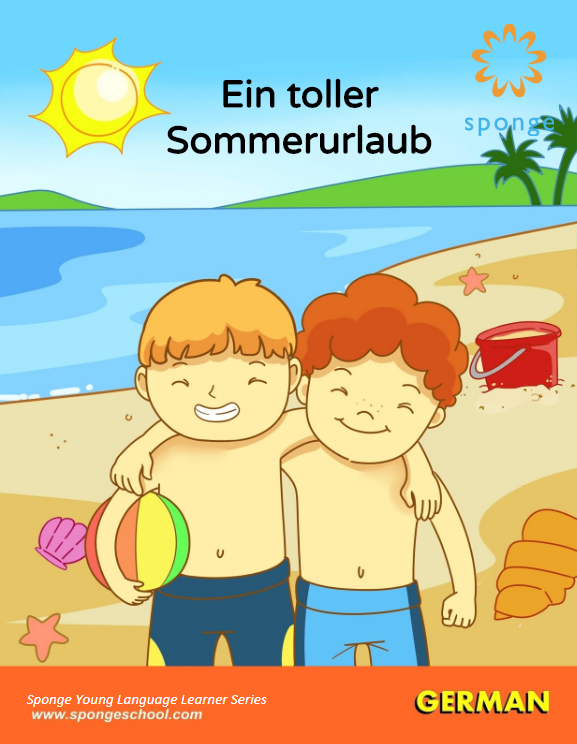 Friends, sun, sand and sea – that sounds like the best summer to me! 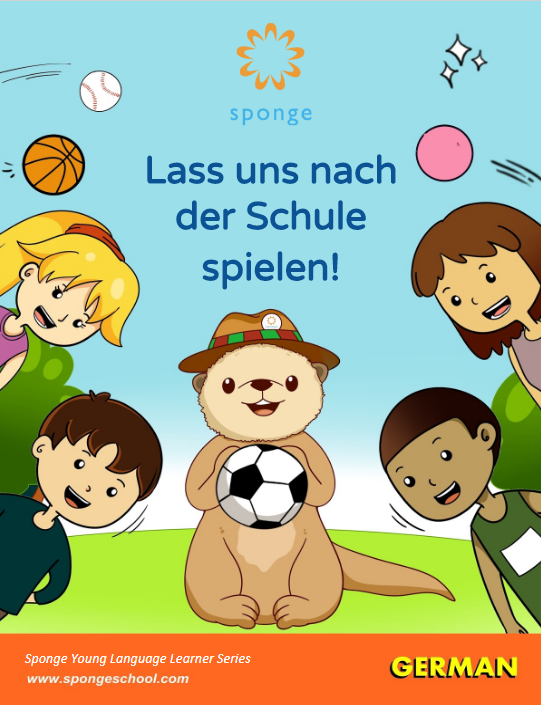 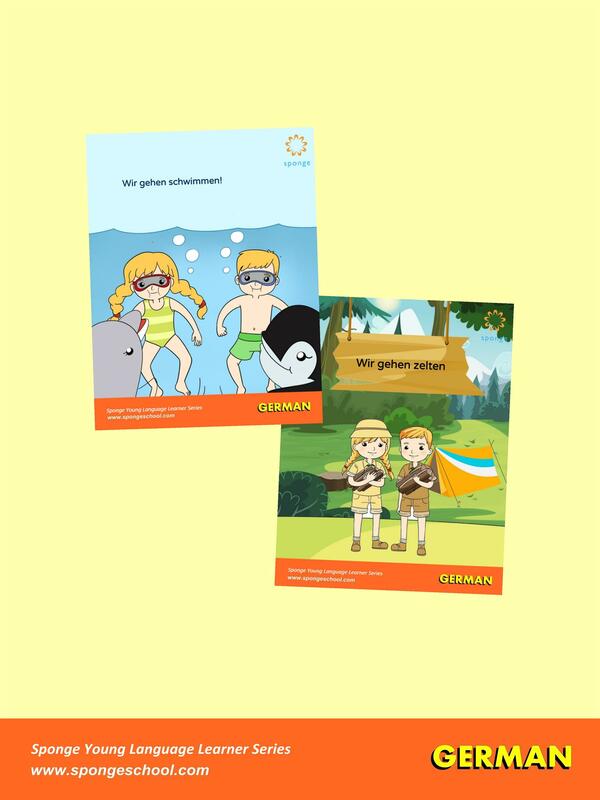 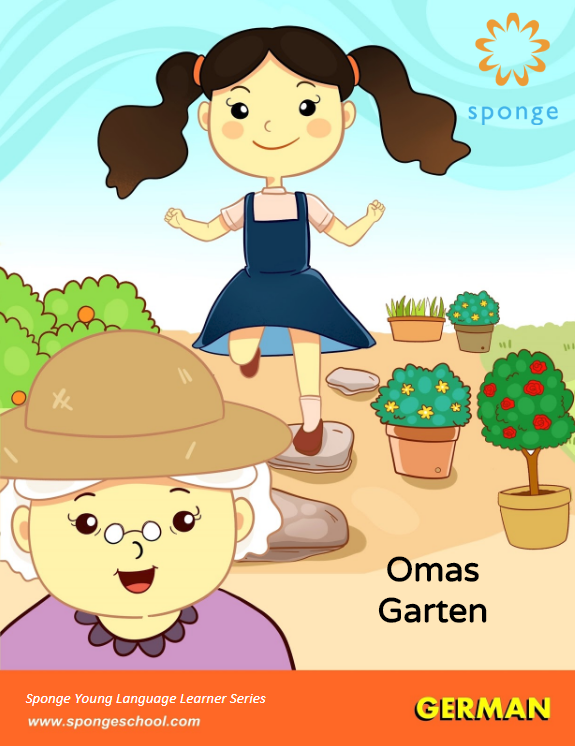 Suitable for young German language learners, the book includes access to recorded audio to help with reading.